Supporting and celebrating your role in the sport to enable you to get the most out of rowing with tailored courses and exclusive access to events. 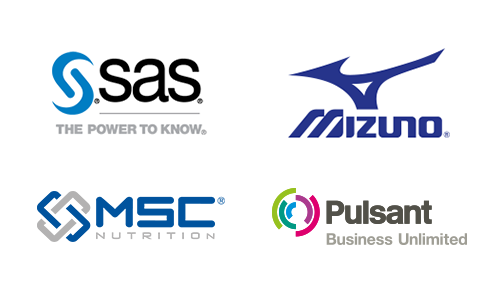 SUPPORT membership is for the key people in our sport. Without you, rowing as we know it simply wouldn’t exist. 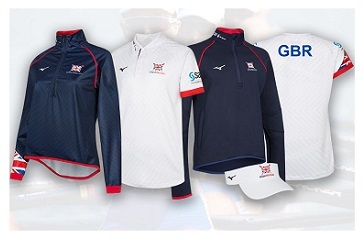 Whether you’re an umpire, volunteer coach, event organiser or club committee member, you support the sport and your British Rowing membership is here to recognise that contribution. Become a SUPPORT member or renew today. Either way select ‘Join Now’. 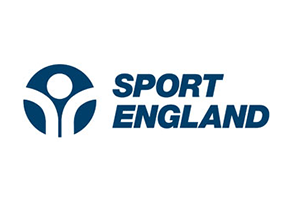 As a SUPPORT member, you’ll get access to specific training courses and workshops to support your role in the sport. You’ll learn new skills and meet new people along the way, benefiting you and your club. You’ll be able to stay connected to the community and hear about senior volunteer roles available at British Rowing from our competitions through to our committees. You will also get exclusive behind-the-scenes opportunities at some of our major events. As a SUPPORT member you can also be recognised and nominated for the British Rowing Volunteer of the Year Awards. Your contribution is absolutely critical to helping the sport to continue to thrive. Your time is valuable to everyone in the sport, as a SUPPORT member you can help to push the sport forward. Find out more about the SUPPORT benefits below. As a British Rowing licenced umpire, you will have access to the annual quiz which is hosted on RowHow. We will also be sharing top tips within your roles and will be given the opportunity to share what you would like some guidance topics on. If you have ever attended a British Rowing course or workshop then you can access RowHow, British Rowing’s online learning platform. This provides you with access to our latest and ever-increasing catalogue of world leading education and training materials. To gain access to all of the great resources, you can either sign up to one of our British Rowing courses or workshops, or if you have been on a course before then you can log on to RowHow. Receive a new plastic card, which will come pre-printed with your information and passport style photo*. If you are a British Rowing licenced umpire, a qualified coach, have current first aid training or have current safeguarding and protecting workshop credentials, then these will also be printed. Your card will also double-up as proof of your umpiring qualifications, which can be provided when requested by competitions. *Note that having a photo on your membership profile is mandatory as part of signing up to British Rowing SUPPORT membership. This can be done when you log in or when you renew your membership. 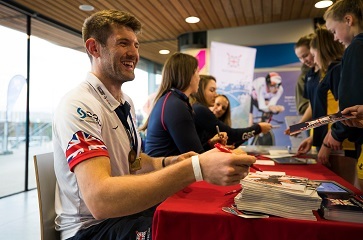 Have the chance to be included in exclusive opportunities for volunteering with the GB Rowing Team, or to see behind-the-scenes at the British Rowing Championships. As a British Rowing SUPPORT member, you can be recognised and nominated for the Volunteer of the Year awards, for your dedication and commitment to the sport. There are a number of categories across the award, including Volunteer of the Year, Lifetime Achievement and Rising Star. 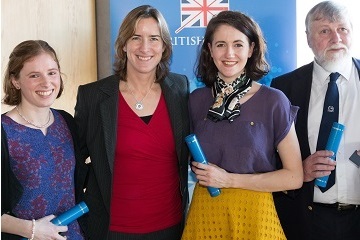 If you are shortlisted, you will be invited to an exclusive celebratory lunch with other coaching and volunteering nominees, where your award will be presented by either a current or former Olympic or Paralympic rower. Featuring some of the UK’s highest profile rowing contributors, Rowing & Regatta provides the inside look at the sport. With expert coaching and training advice in every issue plus all the latest news, as well as kit and gear reviews. If you have ever attended a British Rowing course or workshop then you can access RowHow: British Rowing’s online learning platform. This provides you with access to our latest and ever-increasing catalogue of world leading education and training materials.